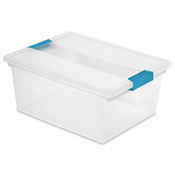 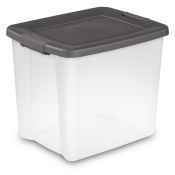 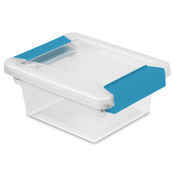 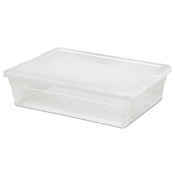 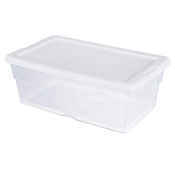 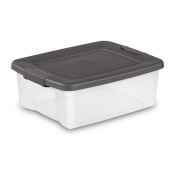 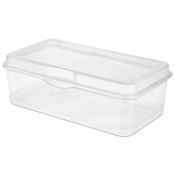 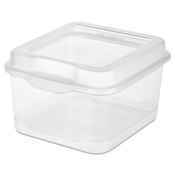 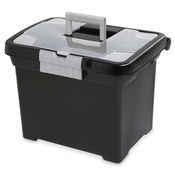 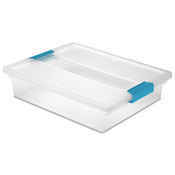 Sterilite storage boxes are classified as Sterilite boxes with lids. 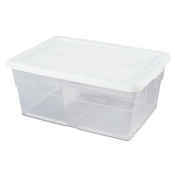 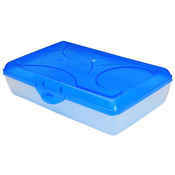 Sterilite storage boxes come in tons of different styles, colors and sizes. 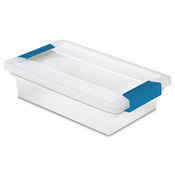 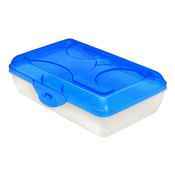 Find small, medium and large Sterilite boxes, stacking Sterilite boxes and Sterilite storage boxes with handles for easy toting. 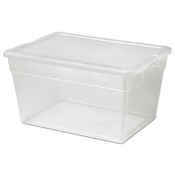 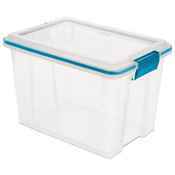 A Sterilite box can be used to organize anything and everything so grab a bulk pack at wholesale pricing from Just Plastic Boxes. 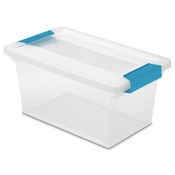 Some of the popular Sterilite storage boxes that can be found here are the Sterilite clip box (including the Sterilite large clip box), Sterilite pencil box, Sterilite latch box and the ever popular Sterilite 6 qt storage box. 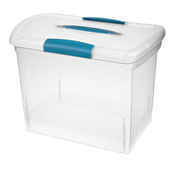 If you can't quite find the right size, style or color of Sterilite storage boxes, give us a call!